Circular / Tubular 1 ton bulk bags , Type A square bottom Soybean peanut bag for sale – PP Bulk Bag manufacturer from china (99673682). 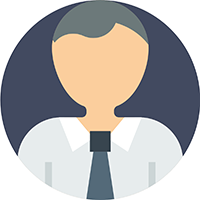 UNIQPACK FIBC PACKAGING CO., LTD Assist clients to be successful, promote the FIBC industry to develop. 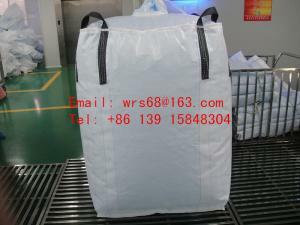 To achieve a win-win situation with our bulk bags distributors. 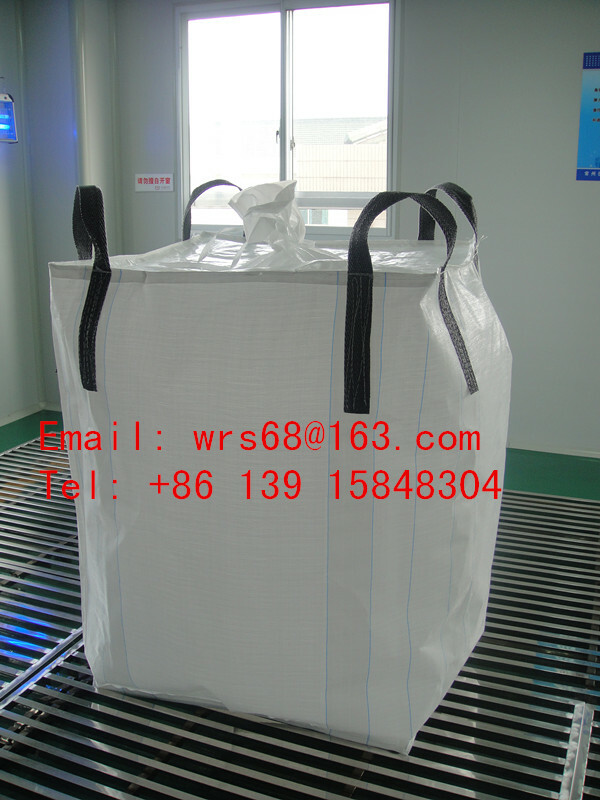 Corner cross bulk bags with circle square bottom, after fulfill products, it looks rectangular too due to the square bottom, ensuring higher economy during loading transportation, discharging and storage. 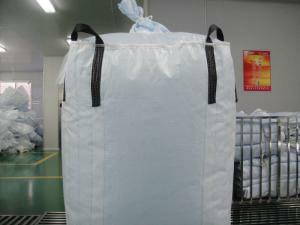 Using the circle bulk bags to pack products, is able to utilize optimum container space. It is possible to transport many kinds of various products.